Extensive heating services including gas central heating to new energies. 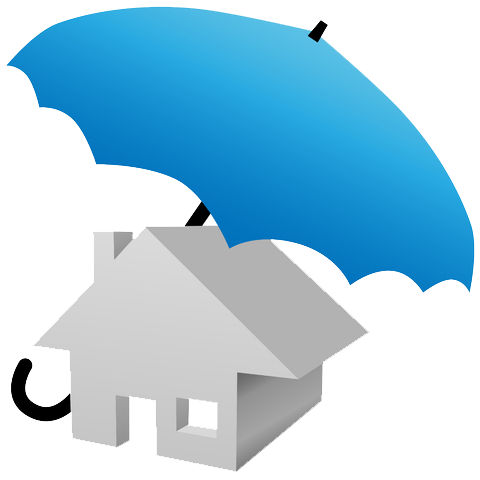 All Landlords have a legal requirement to have a Gas Safety Inspection carried out on any accommodation they are renting out. 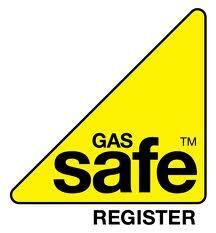 Landlord Gas Safety Inspections must be carried out every 12 months by a Gas Safe Registered Engineer. Mark Evans engineers carry out landlord inspections on all types of residential property and all makes of gas boiler including combi (combination) boilers. We pride ourselves on being reliable, responsive and friendly whilst maintaining the highest professional standards of workmanship.